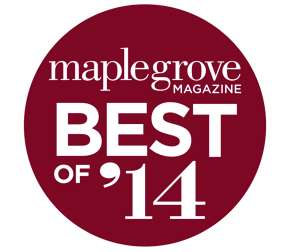 Belladerm Medspa Wins Best of Maple Grove Again! And the winner is… WOO HOO! 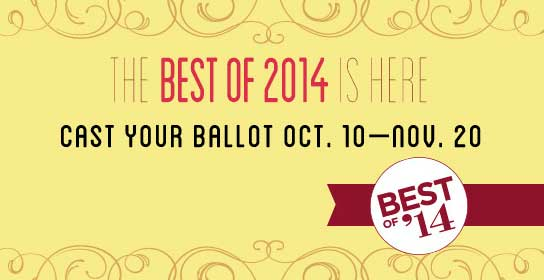 Belladerm has earned Best of Maple Grove in the medspa category honor again and we are so grateful for all of you voters out there! 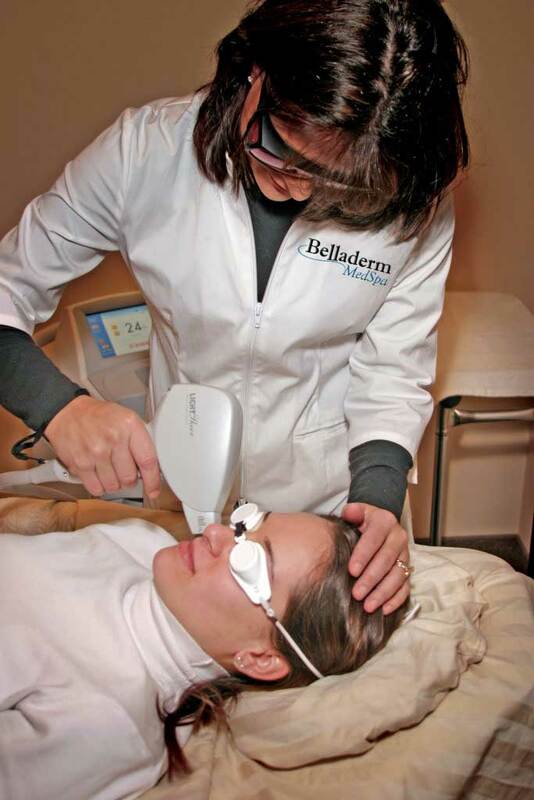 It isn’t that we don’t hear it from you in person or feel the appreciation you have for Belladerm, but being recognized by the community as THE go-to place for beauty just makes us smile! 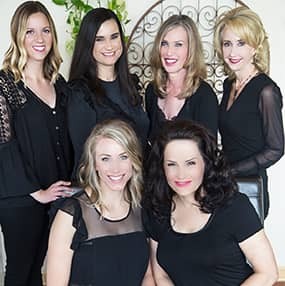 We strive to be the very best for you so you can place your complete trust and confidence in us, knowing we have your goals in mind. 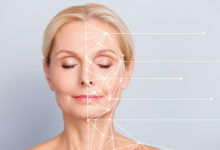 From the caring staff we have to the top-notch products and services we offer, it is all about you and for you. We just love hearing this feedback because it lets us know that we’re doing a great job in YOUR eyes. Drop in and say hello whenever you are nearby. We love seeing you!